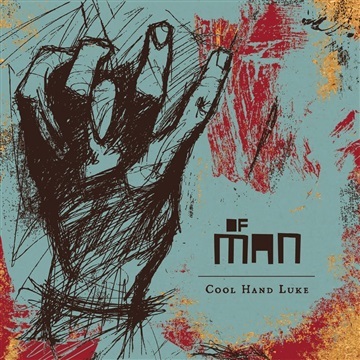 Of Man is Cool Hand Luke's Swan Song. It is a sprawling, dynamic concept record that follows the days surrounding Jesus’ crucifixion. Each song is a first person account of a piece of the story. These stories focus on the human aspects of Jesus and those involved in his life. Mark Nicks, the only original member of Cool Hand Luke, wrote the album over a couple of years and recruited different friends to play on it. It features members of Underoath, Elliott, Quiet Science, Aireline, The Kopecky Family Band, and Night Beds.